An app I’ve had for a couple years that I find super useful and motivating is the Runkeeper app. In warmer weather I often use it to track my miles as I run so I only have to bring my iPhone along on my run. In winter months the phone battery won’t last, so I rely on my Garmin. 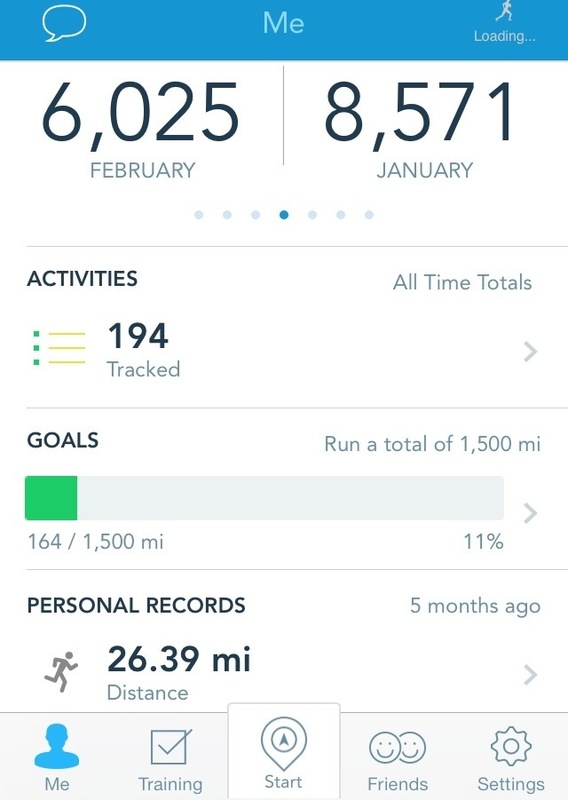 Despite not using the app all winter to track my actual runs, I still use it to log my activities after each run. Tracking my weekly, monthly, and yearly miles is very motivating to me. This winter my motivation has been all over the place so this has really helped me. Knowing I will get to enter my miles into Runkeeper after a run has motivated me to complete runs I might have other wise skipped. I also find myself wanting to run further than the month before or complete more activities than the month before. After entering each run it automatically calculates my progress towards the yearly goal I made for myself (to run 1500 miles). Seeing that percentage increase and the bar grow keeps me wanting to run my miles. I also love the graphics and home screen. Looking over data from past years is encouraging, too. If you don’t have the app or don’t use it often consider using it to track your future runs and measure your progress! I love the goal bar on the app! That is pretty cool. I don’t have this app but I may need to look into it. Are you still able to enter your miles in even if you didn’t use the app for your run? Actually, Heather that is one thing I love about the app. You can enter miles even if you didn’t use the app to run. 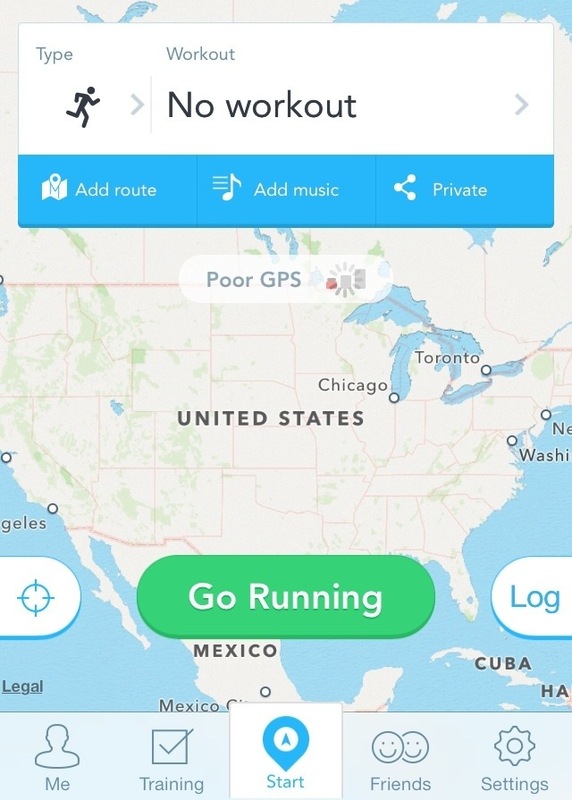 The account you create on your phone also works on their website runkeeper.com. You can enter runs in manually on the website, map out runs you are not sure of the distance, create routes, make friends to be motivated by their workouts, and more. You can also track many other activities such as skiing, biking, and the elliptical. One feature I used to train for my Arizona Marathon, was their training plans. Your phone instantly shows the workout you have for that day and marks a smiley face on your calendar in green if you completed the workout and a frowning red face if you skip a workout. You can enter workouts that you switched around on the website. 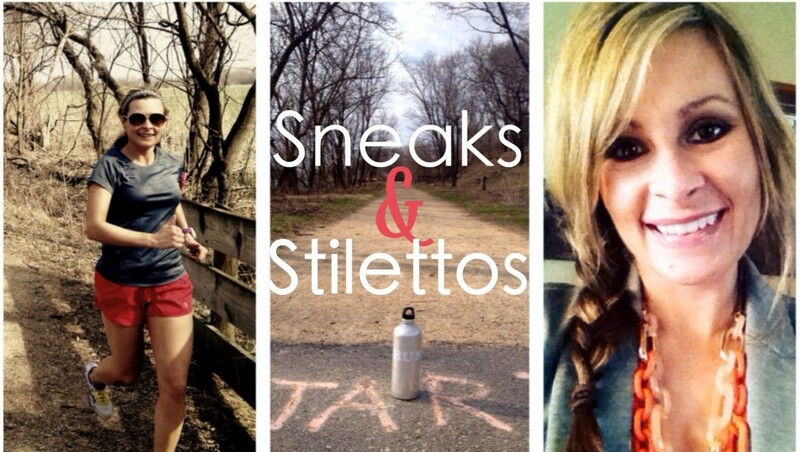 They have training plans for several different time goals and distances. Definitely check it out.